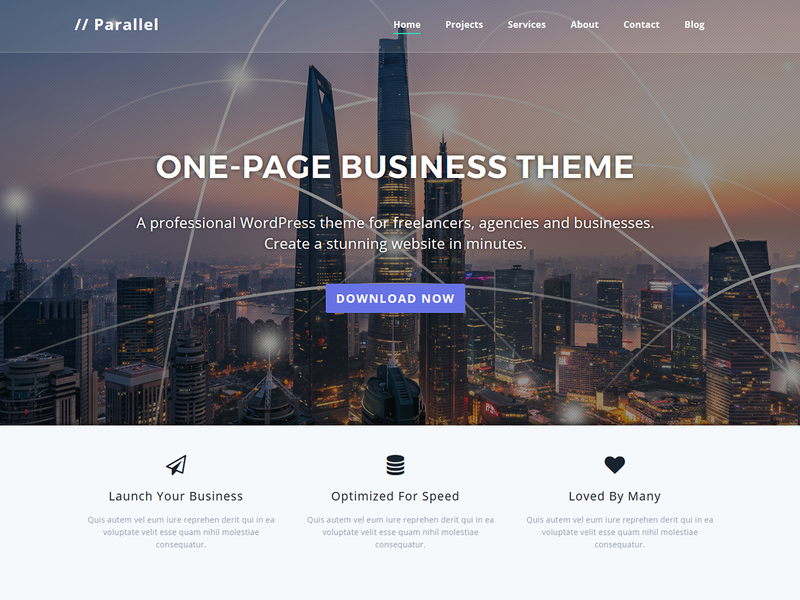 We’re proud to announce the release of our first theme. 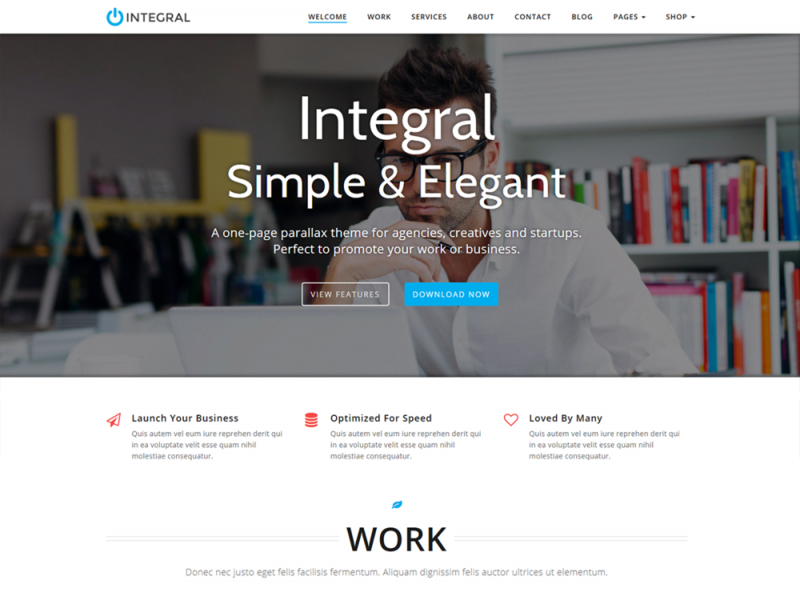 Meet Integral – a one page theme for creatives, agencies and businesses. 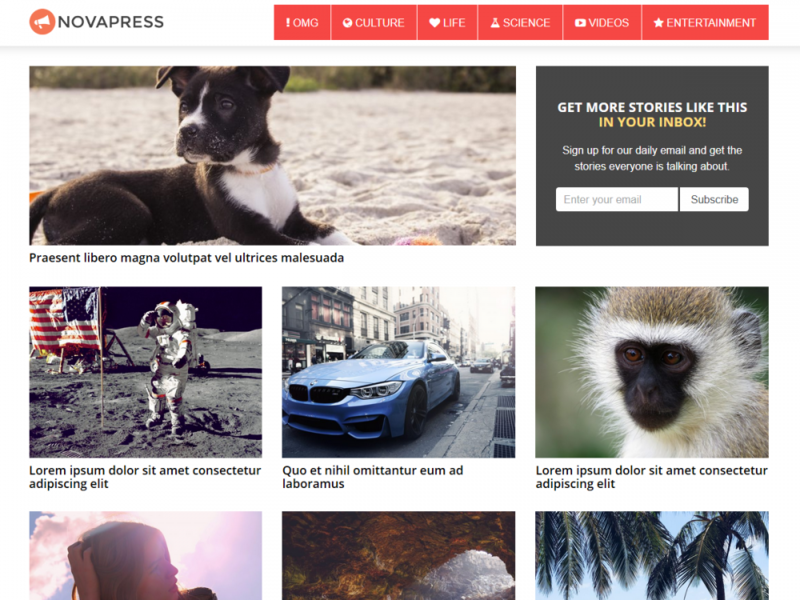 It’s strength lies in displaying content on one page in a simple and elegant manner and it’s also super easy to customize. Perfect to promote your work or business. Check out the demo site and read on for a quick tour. So, what sets this theme apart? Integral uses the Redux Framework to manage the theme content; allowing beginners and experts alike to customize the theme without writing any code. Packaged with 20 configurable homepage sections, it allows you to enable/disable and re-order sections with a simple drag and drop feature. In addition it comes with the latest responsive framework, Bootstrap 3; as well as Google Fonts integration, Fontawesome Icons integration and supports Woocommerce for those who want to sell products online. 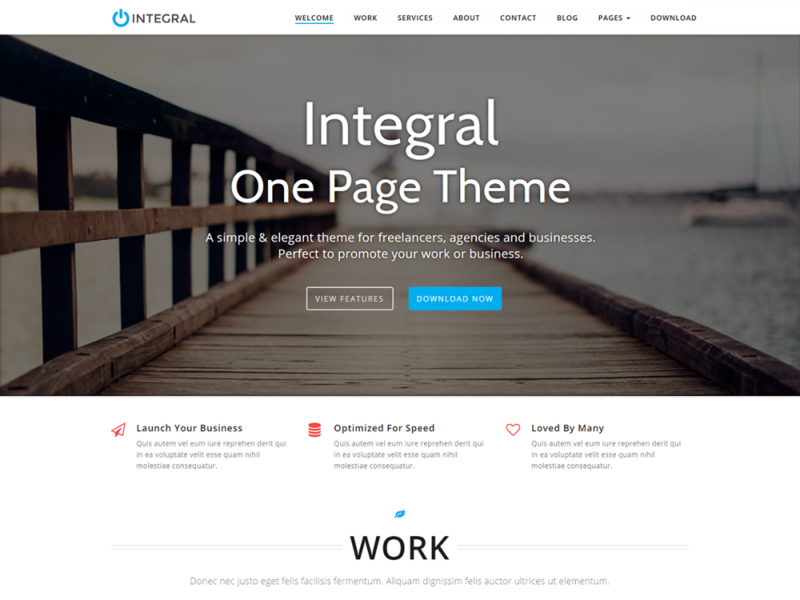 Overall, Integral is a great start to our theme collection and sets a high standard for future themes. It’s perfect for anybody that places an emphasis on simplicity and elegance in their website or brand. Integral comes in two versions; a free (Lite) version and an upgrade option with all features for $67. Click here to download or purchase instantly.